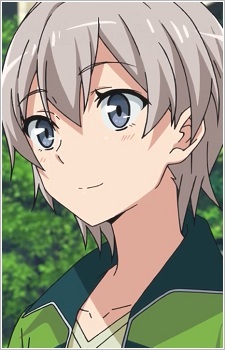 Saika is a member of the tennis club who has a feminine appearance, but prefers others to not mistake his gender. He is called "The Prince" by his female classmates. On their first meeting, Saika asks help from Hachiman to join the tennis club, which was brushed off by Yukino. Saika then asked the service club to help him improve his tennis skills. He eventually became one of the few people in class 2F who would talk to Hachiman, and often hangs out with Hachiman.